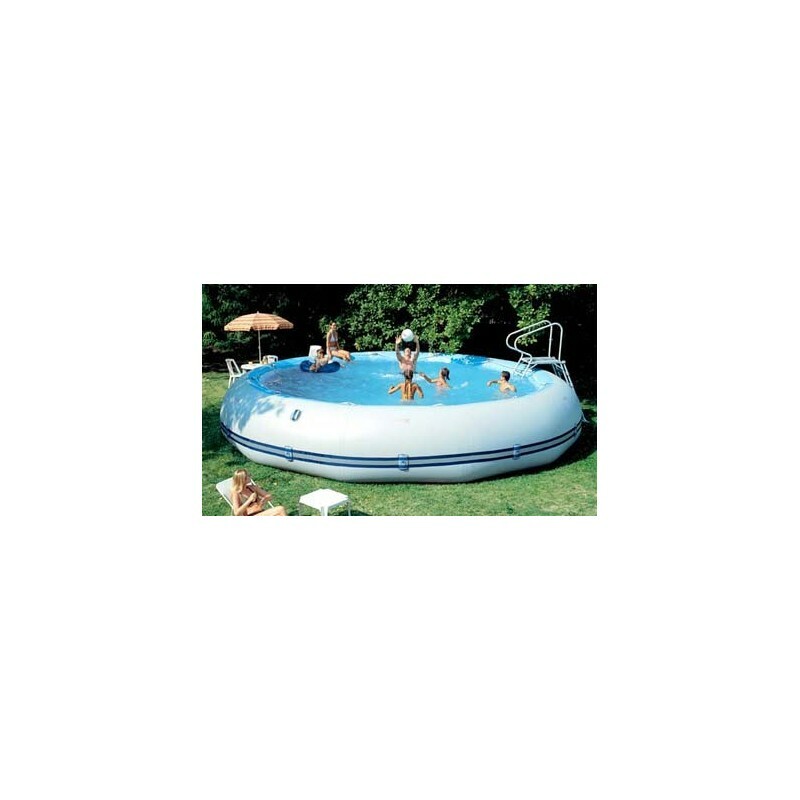 the pools can be added to childrens playgrounds or pool areas with ease. Various sizes available. Winky 4 complete with Inflator, Deluxe maintenance kit, ladder, skimmer and filtration system. be folded in a "wink" for easy storage. 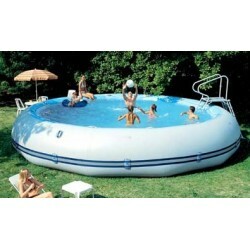 can trust in above ground pools. Enjoy the water with your entire family. Swim or play : the sides of the pool are soft and comfortable. For the youngest, the Winky dimensions and depth are ideal : they will delight in playing, and splashing around. 5' 11 "x2' 7"x 1 '6'.